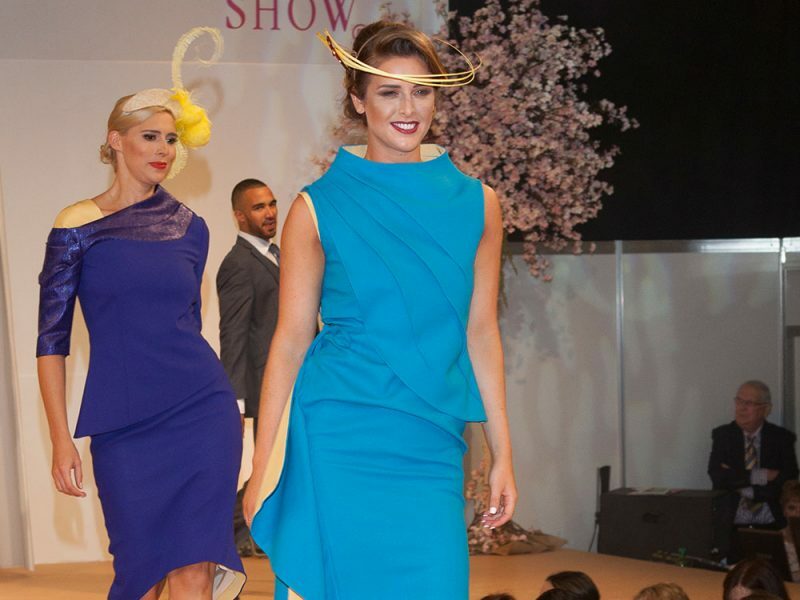 2017 Collection shown at the RDS Fashion Show. These tailored ouffits are made to measure and are available in a variety of fabrics and fabrics. Megan Markle & the Sharp Suit! Have you been looking for Custom Made Designer Dresses? Winter Coats or Dress Coat for your 2019 Wardrobe?